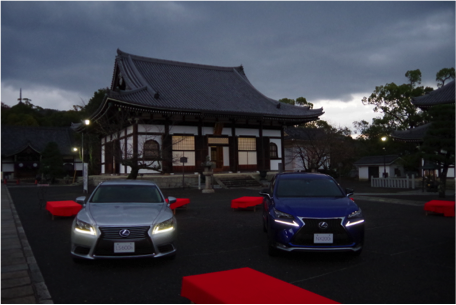 We chartered Konkai Koumyoji Temple for the press release of our client’s new car model promotion. This is an exclusive event for loyal customers with live band performance and dinner in the illuminated temple, which resulted in increasing customers loyalty. We arranged exclusive tour program to experience traditional Kyoto for overseas investors as a side trip after the main business conference in Tokyo. 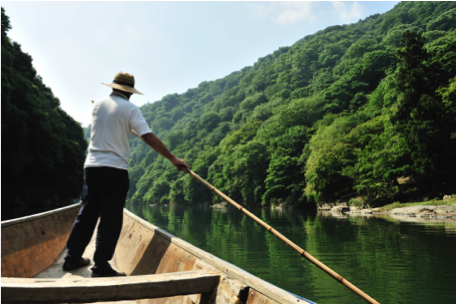 Some itinerary includes lunch on the charterd boat in Arashiyama and Japanese garden tour by traditional gardeners, whose skills have been passed down since Edo period. This program is truly fascinating and offer a new, unique experience for Japan’s frequent visitor. We held one of the biggest business conferences and invited 700 of the top founders in IT and mobile industry to Kyoto. 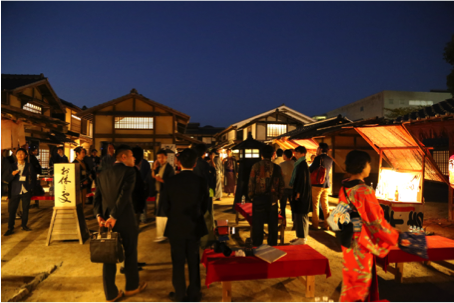 Aside from the main conference, we also include Kyoto experience program such as dinner party for foreign guests at a temple.